Interdisciplinary studies is the process of posing and answering questions, solving problems, or addressing issues which are too broad or complex – or both – to be dealt with adequately by a single discipline. Since most significant issues have multiple causes, interdisciplinary studies integrate a range of perspectives and methodologies to provide a more comprehensive understanding of issues and challenges. It draws upon multiple disciplinary perspectives and integrates their insights to produce an integrative result, a more comprehensive understanding or insight: interdisciplinary understanding. 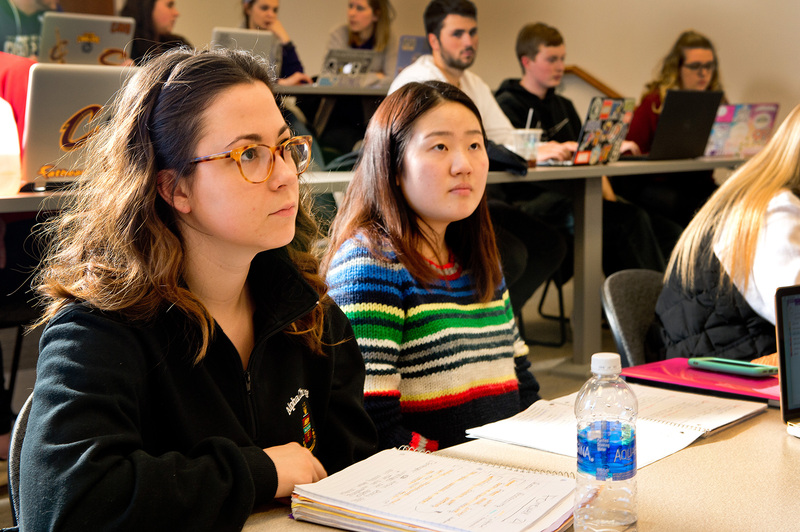 Interdisciplinary studies students develop and refine the intellectual tools needed to build bridges between academic disciplines. The department is home to the interdisciplinary programs in Africana, gender, and, peacebuilding and social justice studies; minors are offered in these programs. A self-defined major is available to a student interested in pursuing a concentration of study not specified in the undergraduate catalogue. 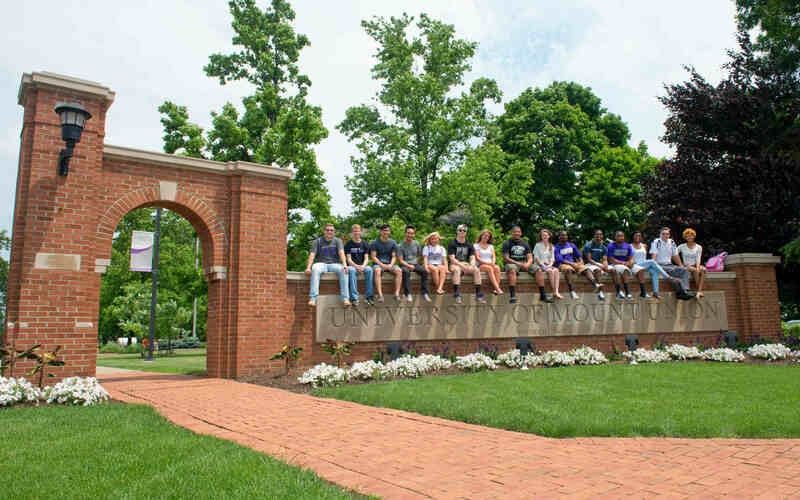 Such majors must satisfy all University requirements for graduation and must be consistent with the learning goals of the University of Mount Union. A student who has completed no more than half the courses in the self-defined major and has at least a 2.5 GPA may submit a self-defined program proposal to the Academic Policies Committee. The proposal must include a clear statement of the objective to be reached by the major, a list of courses that will be completed to satisfy the major, and a statement in support of the major from at least two faculty members, preferably in two different disciplines. The Academic Policies Committee will review the proposed major to ensure that it does not significantly duplicate another existing major at the university and that the proposed program is sufficiently rigorous. The proposal should include a clear rationale for pursuing the proposed major, and that the required courses in the major are the best choices for the student’s educational objective. If the self-defined major is approved by Academic Polices, any changes or substitutions must be approved by the Academic Policies Committee and on file with the University Registrar. 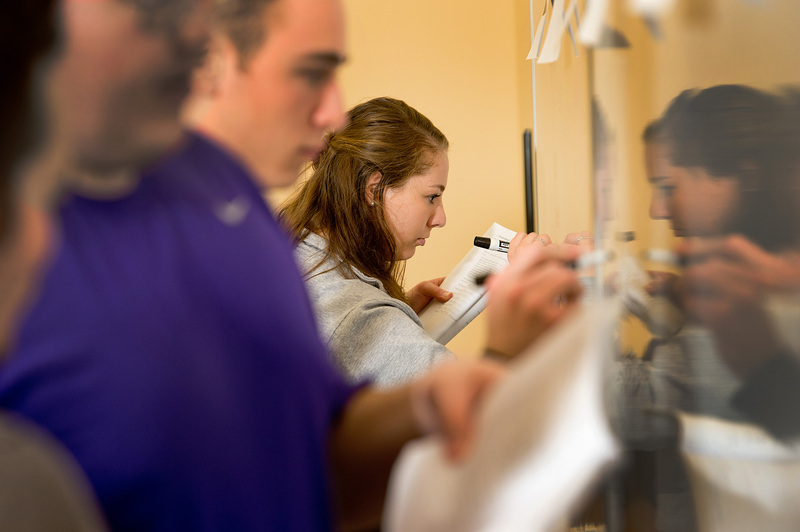 The gender studies minor at the University of Mount Union will allow students to analyze the effects of cultural attitudes and social structures through an array of courses that explore ideas and misconceptions regarding men and women. The University of Mount Union’s minor in peacebuilding and social justice focuses on the insights and methodologies of the humanities, arts and social sciences to compliment a wide array of majors.